Good news! Construction of the interim lowering is on schedule. Check out the Atlantic Street Bridge Facebook page for construction progress photos. 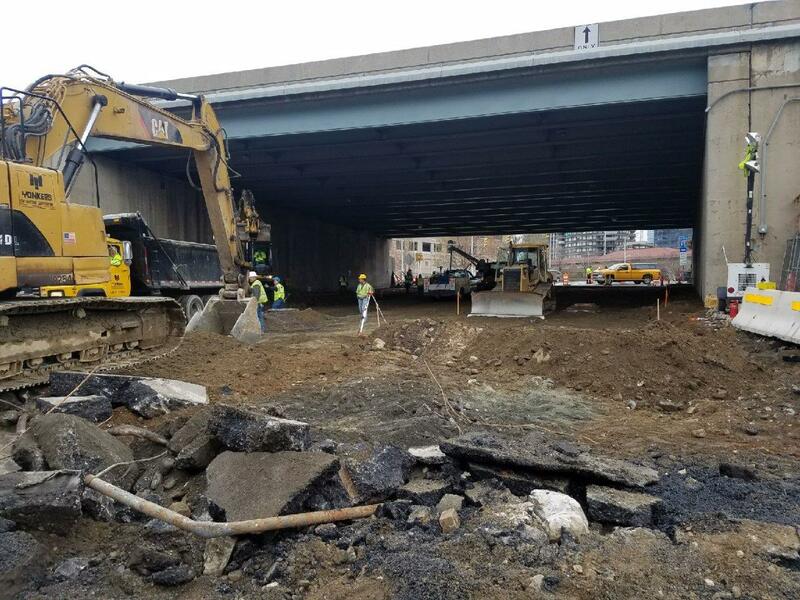 Thanks to Yonkers Contracting Co. and CTDOT for working around the clock this weekend, as well as the City of Stamford Police Department and Connecticut State Police. Mostly, thanks to all those who are impacted by the road closures for your patience this weekend. It will be well worth it!